Are You Using a Modern SEO Approach? Learn how to improve your search rankings with an SEO analysis and report from Flair. Find out how your site scores from a search perspective with a customized SEO analysis. 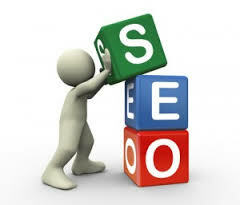 Do you know how to increase your rankings in search engines and directories? Or how to craft compelling, SEO-friendly content that gets results? If not, our SEO Analysis package is perfect for you. Our SEO experts will analyze your web site and create a customized SEO report that will show you exactly what you need to do to improve your search rankings, attract more users and follow modern search best practices. Copyright 2017 Flair Interactive Services Inc. All rights reserved.